The World Egg Bank's pregnancy results give patients a high likelihood of success on their first attempt. The World Egg Bank, the leader and the largest combined, commercial fresh and frozen egg bank agency in the world, is reporting a 58% clinical pregnancy success rate in North America using cryopreserved (frozen) eggs over the past two years. Recent studies have shown that pregnancy rates are similar when fresh or cryopreserved eggs (oocytes) are used. Statistically, The World Egg Bank’s pregnancy rates are similar to recently published scientific studies. 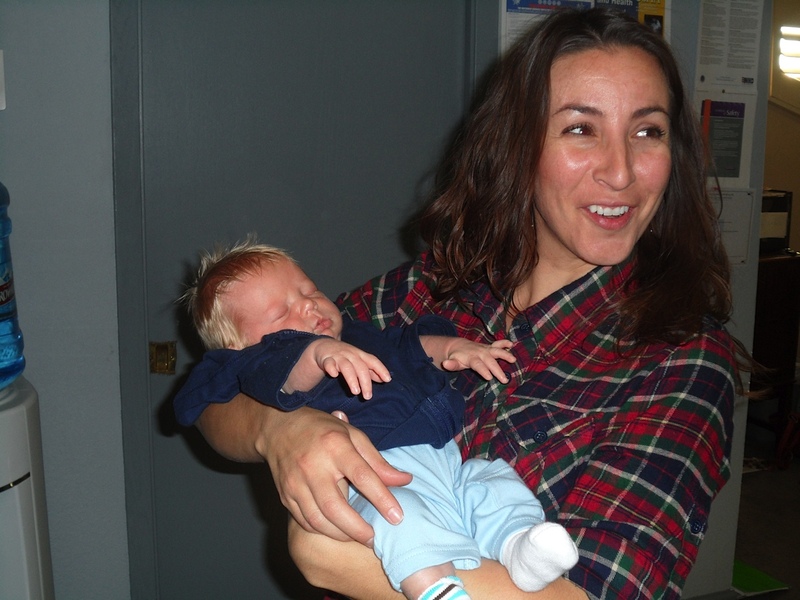 Pregnancy rates vary between donor egg programs. Pregnancy rates are dependent upon how many embryos are transferred, and how many embryo transfer cycles per patient are analyzed. “The World Egg Bank reports data on a per-transfer basis (not a per-patient basis), which is a better reflection of the likelihood of success in a clinical cycle using cryopreserved eggs,” said the company’s Scientific Director, Dr. Steven F. Mullen, Ph.D. “Our results give patients a high likelihood of success on their first attempt.” Mullen added. The high success rate using cryopreserved eggs makes it a viable option for couples using donor eggs. Frozen donor eggs are more convenient than fresh donor eggs and can be shipped in a matter of days to the patient’s doctor. Because the company banks eggs, recipients have the ability to select from a ready-to-ship inventory of eggs. The recipient can also choose from one of over 500 rigorously screened donors and The World Egg Bank will retrieve, freeze and ship her eggs. 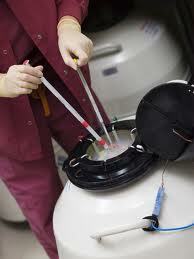 Cryopreservation for assisted reproductive technology began in 1953, with the first cryopreservation of sperm. Thirty (30) years later, embryos and oocytes were successfully cryopreserved. Now, the use of cryopreserved embryos, eggs and sperm is considered routine in the medical field of Assisted Reproductive Technology. 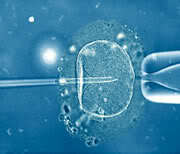 Worldwide, any IVF center may work with The World Egg Bank free of charge. Many IVF centers partner within a specialized network, which will limit the number of donors a recipient may choose from. The World Egg Bank provides training on the warming of oocytes (thawing of frozen eggs) at no cost to IVF centers. These centers may then offer the company’s guarantees to their patients. The World Egg Bank’s international Scientific Advisory Board is comprised of world-renowned experts that have always championed the latest research in donor egg technology. In 2005, the company’s research led to the world’s first baby born from a cryopreserved egg originating from a commercial egg bank. Oocyte cryopreservation (egg freezing) technology continues to advance. Most recently, in late 2011, the company’s Scientific Director, Dr. Mullen instituted a new warming method for vitrified oocytes. Four out of six recipients having received eggs using this new technique achieved clinical pregnancies.